ZF Aftermarket South Africa was established in 1969 in Johannesburg. 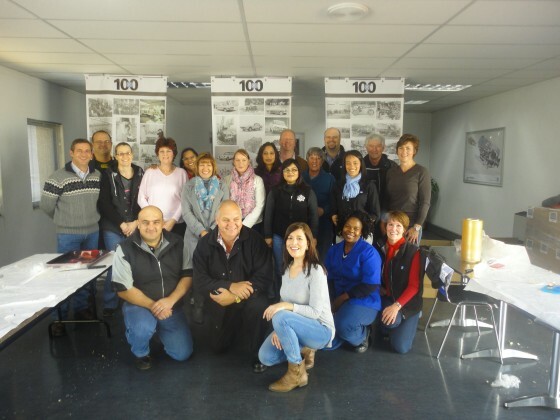 Our Cape Town office was established in 2010 and in 2015 our Durban Branch was opened. ZF Services SA is responsible for the sale of OE parts as well as the Aftermarket sales and service for all divisions ranging from Passenger Car, Truck, Bus, Off-road applications as well as Marine. 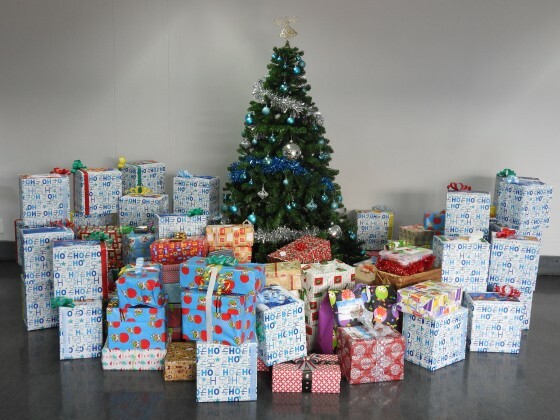 On 10 December 2015, ZF employees handed over 130 Christmas gifts to the Compass Community Provision and Social Services organisation, based in Edenvale. These gifts, wrapped and put together by our employees and their families, were filled with necessities and gifts of clothing and toys for the 130 children at Compass. The handover saw ZF employees take time out of their schedules, prepare lunch for them, hand out their gifts and spend some time with children at Compass. On 17 July 2015, ZFA SA and it's staff took on the challenge of hosting it's first sandwich drive to honour Madiba. We pledged 67minutes and donated condiments for our sandwiches as well as books, toys clothing and non-perishable items. Our initial goal was to make 300 sandwiches in a limited time of 67minutes but with the overwhelming support received from the team we were able to donate 617 sandwiches.The sandwiches we donated were taken to one of Cotlands' sites in Protea South and the Early Learning Facilitators distributed the sandwiches to the squatter camp community based there.